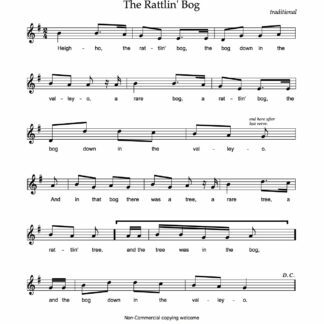 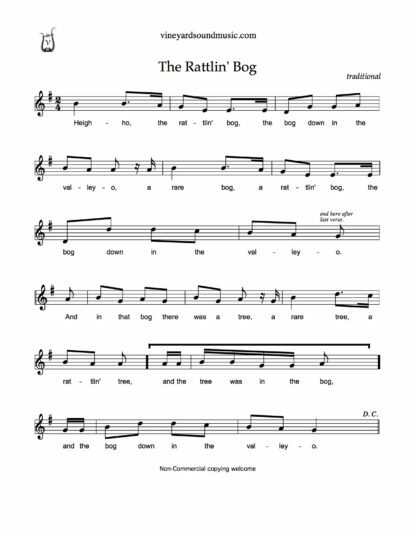 The Rattlin’ Bog is a cumulative song. 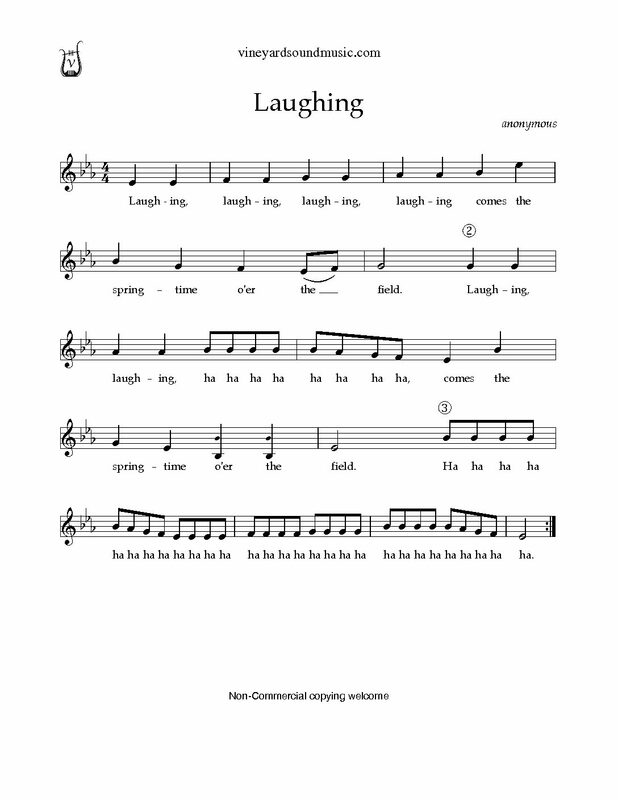 Printout is 2 pages. 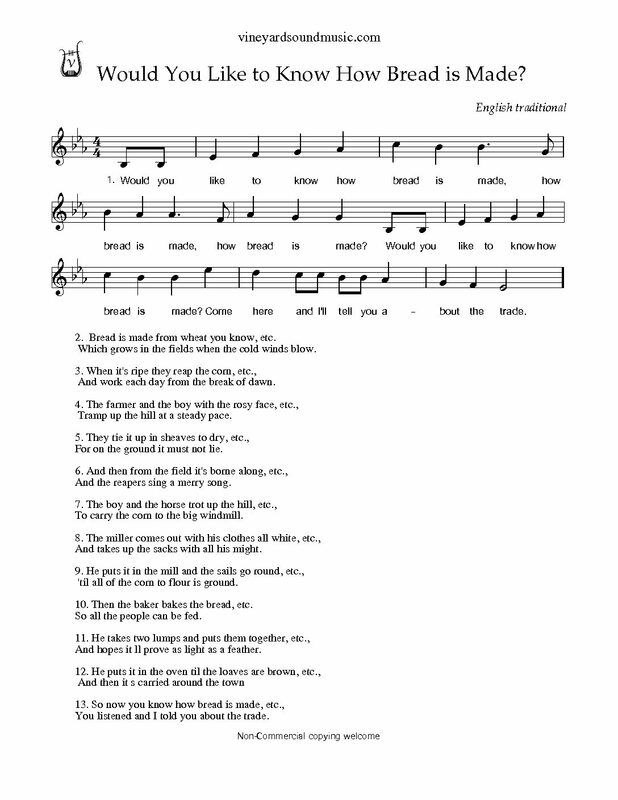 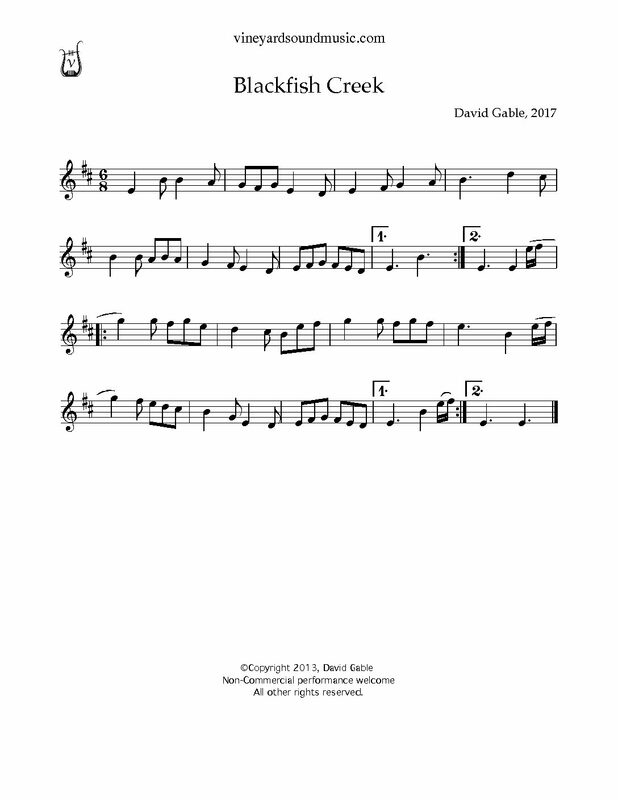 Lyrics and directions for singing are on page 2. 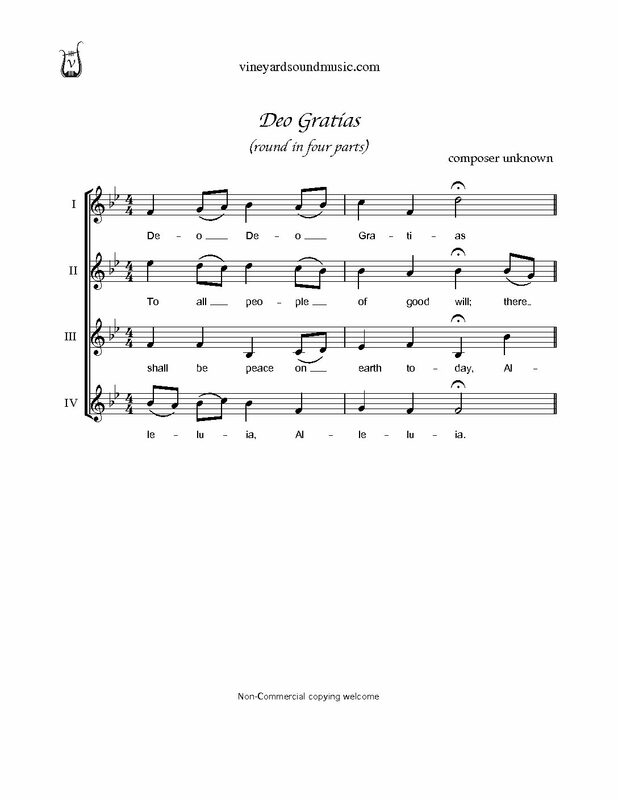 Sound file plays the refrain and first verse. 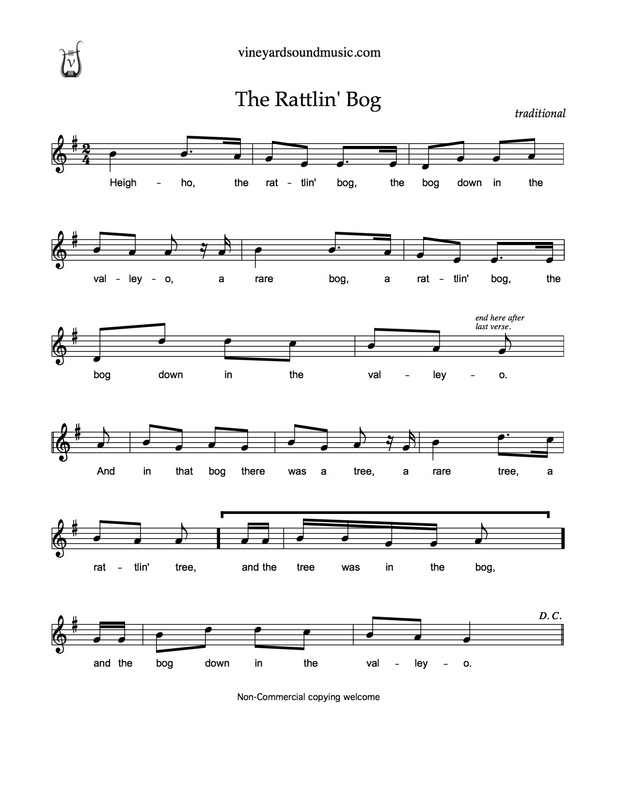 Refrain is sung between all verses and at the end. 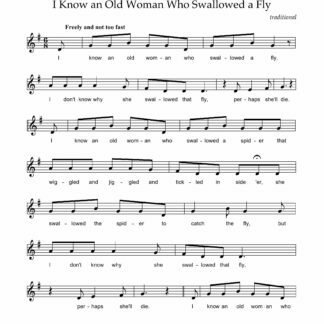 I Know an Old Woman Who Swallowed a Fly Would You Like to Know How Bread is Made?